It’s Official! Asociación Ondine Is Now Save The Med Foundation! MONACO—OnboardOnline today announced a strategic content partnership with The Islander magazine, a monthly superyacht industry print publication serving the Western Mediterranean. Together, OnboardOnline and The Islander will collaborate on storytelling and investigative series across platforms, building on each company’s strengths and offering consumers useful, relevant and entertaining journalism. The Islander publishes news and features geared to superyacht crew and shoreside industry from some of the leading yachting writers and photographers in the world covering crew interviews, regattas, destinations and business updates. Since launching as a newsletter for the industry, The Islander, based in Palma de Mallorca has grown into an 140-160 page colour magazine often referred to as “The Bible,” and has a devoted monthly readership of over 6,000. As part of the partnership, OnboardOnline and The Islander will work together to deliver across both print and digital platforms. 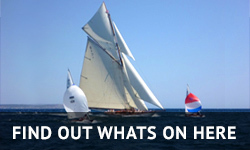 OnboardOnline will supplement The Islander’s French Riviera yachting news coverage along with crew insights, marina features and a hard-hitting interview series called “Captains of Industry.” The Islander’s regatta coverage will also be given a broader digital footprint via OnboardOnline. 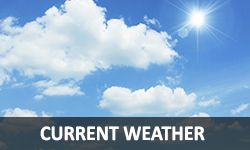 Both outlets are also passionate about marine conservation and will continue to report on business and regulatory developments that may impact the yachting industry. OnboardOnline is a digital publication for the global yachting community, targeted to captains, crew, industry professionals and enthusiasts worldwide. Their mission is to be at the forefront of issues that matter to their readers, providing information and resources around yacht charter, marinas and destinations as well as new technologies and marine conservation. In July 2018, OnboardOnline announced a strategic content partnership with SuperYacht Radio, giving them a combined audience of over 130,000 members at sea and ashore. 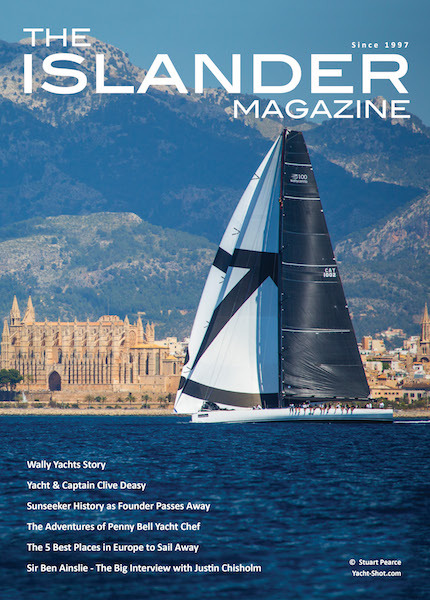 The Islander started life 21 years ago in Palma de Mallorca, initially as a gossip and local newsletter by the late John Rule. Through the years the magazine became a more serious read and the current owner/ editor bought the business from the well known Peter Franklin in 2013. Since then, the magazine has gone from strength to strength, growing from 36 pages to a regular 160 pages each and every month, covering global Superyacht Industry news and distributed throughout the Western Mediterranean.